Each year, the Evergreen State Fair celebrates the tradition of agriculture, handmade goods, homegrown delights and families spending time together. 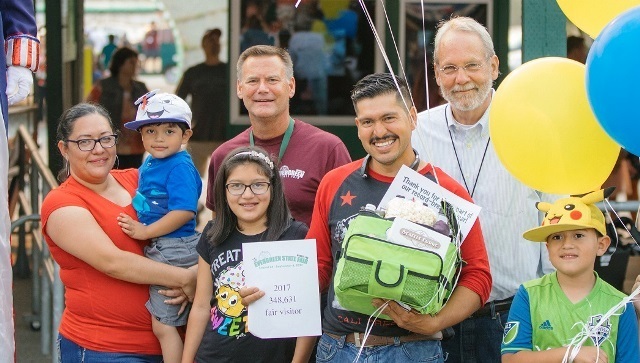 This year, however, they also celebrated with Luis Sanchez (and family) who was the 348,631st person to walk through the gate, breaking the all-time attendance record for the Evergreen State Fair, previously set in 2014. During the morning Fair Safety meeting on September 4, staff began going over attendance and the numbers looked promising enough to start planning for record-breaking attendance. Many vendors pitched in fun gifts including fudge from Seattle Fudge, kettle korn from Pioneer Popcorn, a purple cow gift certificate from Snohomish County Dairy Women, a t-shirt and cinnamon rolls from Snohomish Pie Company, custom soda bottles from Jones Soda, ride tickets from Butler Amusements and two dozen scones from Fisher Scones. “The success of our Fair is not based off of numbers because truly it’s so much bigger than that, however as the County’s largest family friendly event, we never want to turn down the chance to celebrate and make someone’s day,” Brielle Dodge, Marketing Specialist. Next year, the 110th Evergreen State Fair is scheduled for August 23 through September 3 and the Fair theme is “Summer Days and Country Ways”. 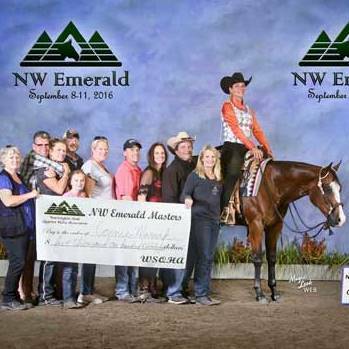 WSQHA is proud to continue the tradition of the Northwest Emerald Masters Futurity with the generosity of our sponsors. The Master Futurities will now continue with a Saturday evening performance. 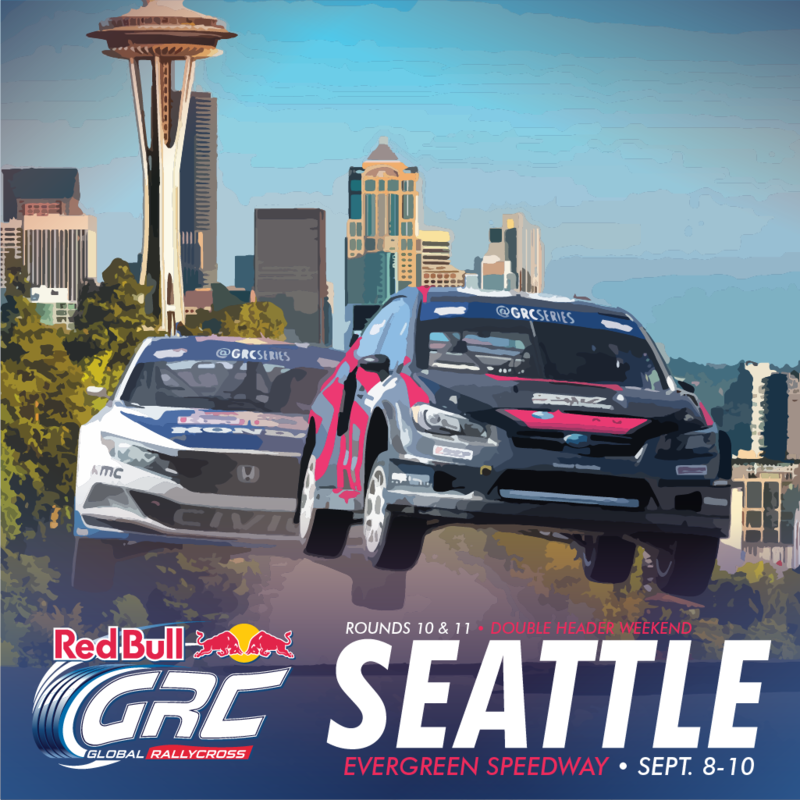 Experience Red Bull Global Rallycross Seattle, September 8-10! 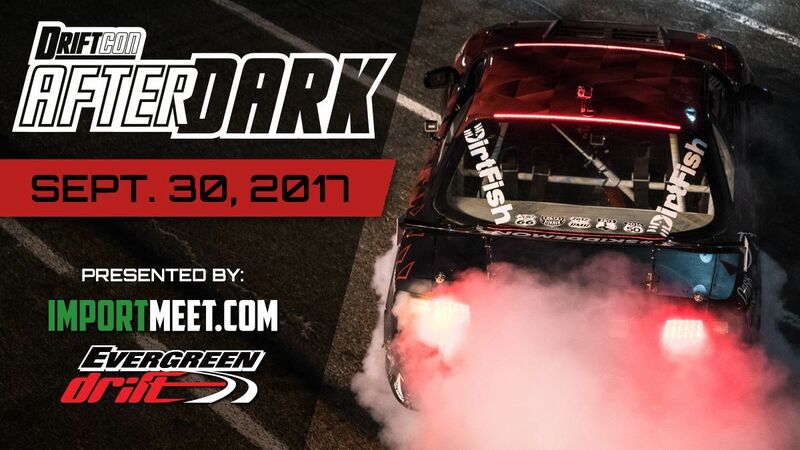 Evergreen Speedway will host the world’s best drivers as they battle for the championship, tackling a mix of dirt, asphalt and jumps. SAVE 20% on Single Day Admission Tickets by using the promo code EVERGREEN20 Plus kids 12 & under are FREE with a paid adult ticket. Scroll to the bottom for more awesome Evergreen Speedway Events. 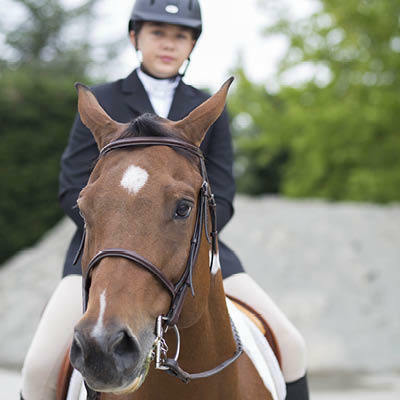 Since 1952, the Washington State Hunter Jumper Association (WSHJA) has been championing the interests of both riders and horses to bring its members some of the most rewarding equestrian experiences in the Pacific Northwest. Today, this focus is stronger than ever. WSHJA members and sponsors alike can take pride in being part of a growing community of equestrians dedicated to the highest standards of horsemanship, sportsmanship, and stewardship of the hunter jumper sport. A bargain hunter's dream with 20,000 sq. ft. of everything you need for your growing kids - all organized like a store under one roof! Open to everyone! No qualification required! Come join the fun! 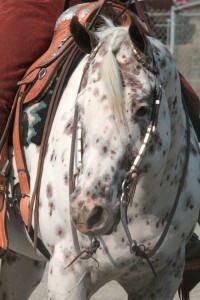 The Jerry Prigge Memorial WA State Finals Horse Show by Lope On In. Friends, fun, community service and horses brought a group of women together to form Lope On In. 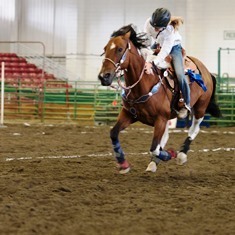 Their mission is to maintain quality horse shows with a fun relaxed atmosphere and help those in need within our community through donations. Snowbirds and Hunters Delight - "Travel Your Own Way" Inside the New Event Center & More! The WASHINGTON STATE EVERGREEN FALL RV SHOW Snohomish County's largest multi-dealer RV Show features the region's top RV Dealers, offering huge savings on the new or used RV you've been dreaming of. As always, parking is free and admission is good all three days! 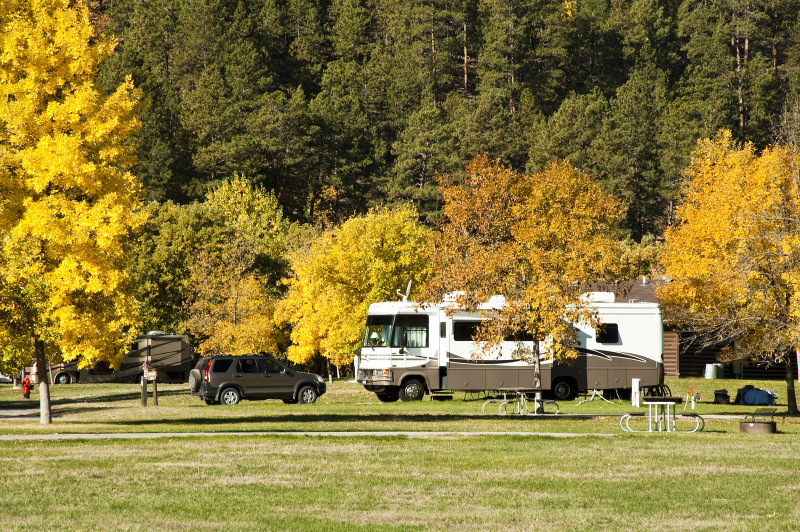 Featuring a wide variety of Washington's premiere RV dealerships and industry experts, shop and compare hundreds of new and used RV's, all in one convenient location. Browse the expansive booth line for RV accessories and destination resorts inside the new Event Center Building. Fun for the whole family! Welcome to Snohomish County Western Games Association The SCWGA season begins with the Evergreen State Fair on Labor Day weekend each year. Their season continues with shows once per month, except in February, and is brought to a close with a two-day show in March. Les Schwab Championship Night 2/Carnage Fest-The season has come down to one night to decide the champions for the 2017 season at Evergreen Speedway. The night will feature Monroe Grocery Outlet Super Stock Figure 8, Outlaw Figure 8, Buzz Inn Stinger 8, Pro 4 Trucks, V8 Extremes, Boat Races, Bus Races and Fireworks.